Check out our photo Galleries. 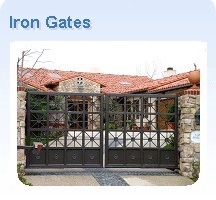 Our photo galleries includes the following galleries: Wood Gates Gallery, Iron Gates Gallery, Glass Gate Gallery, Wood Fence Gallery, Iron Fence Gallery, Railing Gallery, Garage Door Gallery. By checking our galleries, you can get an idea of different designs requested by our cutomer and see our previous projects. We specialize in custom design - you name it - we build it! we can build any design desired. 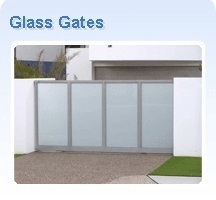 We build wood, iron and glass gates, fences, railings balconies and security bars. For our Wood gates and Fences we choose each and every peice of wood to fit our high quality standard. Our goal is to build you a high quality product that will last forever. We install and repair any problem with gates, gate motors, chains, openers, garage door motors, garage door springs, hardware, cables, offtrack or any other problem that pops up with any of these products. We also provide regular maintanance and alignment needed for a proper use.